AbeBooks, a subsidiary of Amazon.com, is an online marketplace for books. Millions of books (brand new, used, rare, out-of-print) are offered for sale through the AbeBooks websites from thousands of booksellers around the world. Its mission is to help people find and buy any book from any bookseller and its business stretches around the world with six international sites – AbeBooks.com, AbeBooks.co.uk, AbeBooks.de, AbeBooks.fr, AbeBooks.it, IberLibro.com, and ZVAB.com, a worldwide marketplace for German rare books. Founded in 1995 by two couples from Victoria, Canada, AbeBooks.com went live in 1996 and immediately began to transform the world’s used book business by making hard-to-find books easy to locate and purchase. In 2002, the New York Times described the company as “an actual Internet success story.” By 2003, the United Nations acclaimed AbeBooks as one of the world’s leading ecommerce companies at its World Summit. 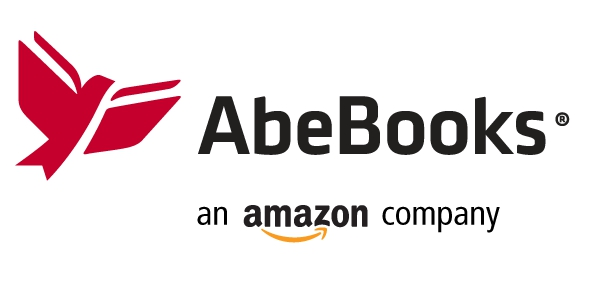 AbeBooks was acquired in December 2008 by Amazon.com and remains a stand-alone operation with headquarters in Victoria, British Columbia, Canada, and a European office in Düsseldorf, Germany. In October 2017, AbeBooks launched its Charity Program AbeGives and selected Women on Wings as charity partner for its program. Under this program, AbeBooks will conduct a cause-marketing program to benefit Women on Wings and two other partners, Worldreader and Direct Relief, in the month of October 2017.